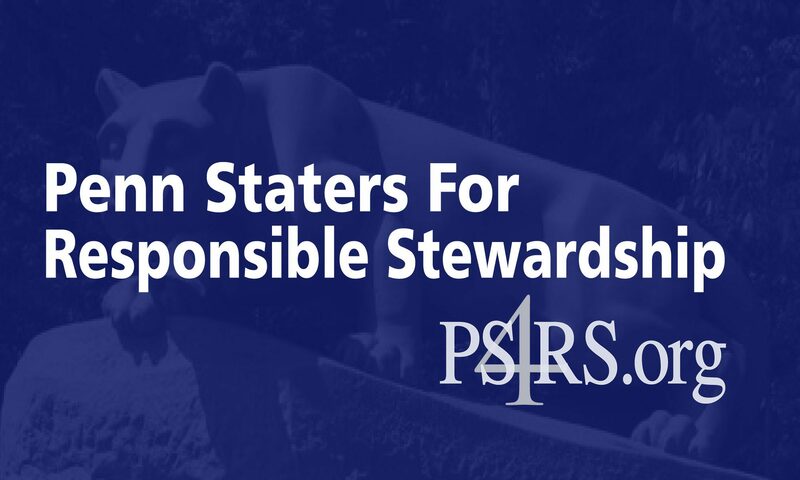 Penn Staters for Responsible Stewardship expected the Freeh Report to answer the specific questions of: what happened, how did it happen and why did it happen. Simple questions, simple expectations. We did NOT expect this to become a wide-ranging investigation into matters totally unrelated to Jerry Sandusky’s behavior.